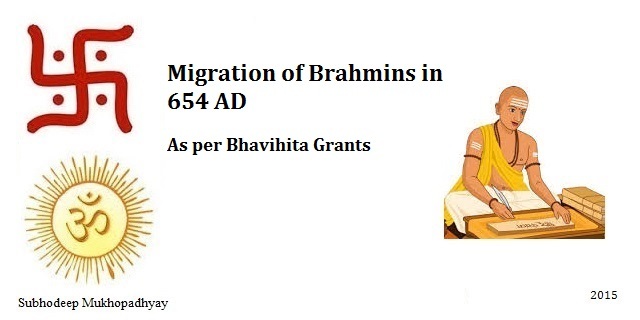 In this post I will talk about the migration of Brahmins as per Bhavihita Grants in 654 AD (Harsha Year 48). Bhavihita was the successor of Devaganga and belonged to the early Guhila family of Kishkindapura, a locality near Udaipur region of Rajasthan. As per the Bhavihita Grants of 654 AD, Bhavihita granted a village near Udaipur in Rajasthan to a Brahmin Asangasharman (Sanskrit: आसङ्गशर्मन , Bengali: আসঙ্গশর্মন ), son of Indrasharman ( Sanskrit: इन्द्रशर्मन , Bengali: ইন্দ্রশর্মন ) from Ujjain in Madhya Pradesh. Thus in 654 AD, Madhya Pradesh Brahmin, Asangasharman migrated from Ujjain region of Madhya Pradesh to Udaipur region of Rajasthan. We have assumed that Harsha Era started from 606 AD, when King Harhsavardhana ascended the throne. Source. Thanks for your time. 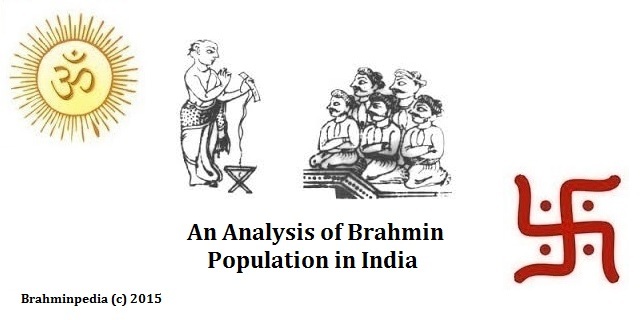 Hope you enjoyed reading Migration of Brahmins as per Bhavihita Grants in 654 AD. Please feel free to leave your comments and do share this post with those who might find it useful.